That’s me and my daughter Hannah at “Big Tree” in the Sipsey Wilderness. I’ve been an Assistant Scoutmaster with Troop 100 for 7 years while my sons have grown up in the scouting program. My oldest son has already earned the Eagle Award, and my younger son is still working on his requirements. My daughter, whom you see pictured with me, served as president of her Venturing Crew 100 before she and all her friends graduated from the program. Scouting is important to me. 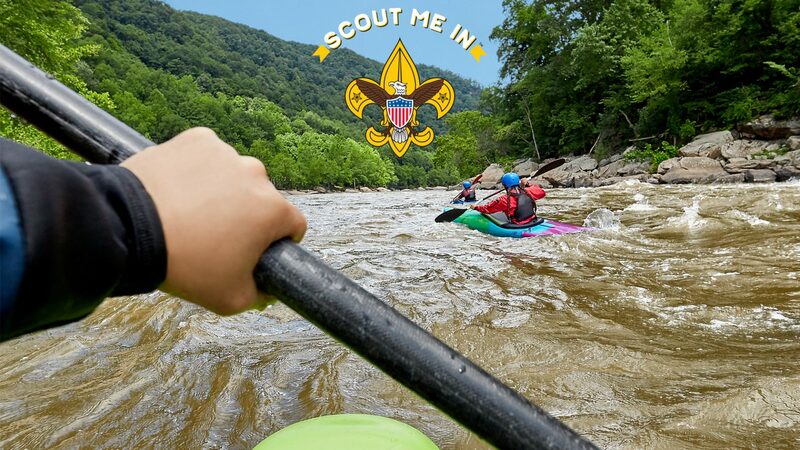 It has given our family wonderful opportunities to learn leadership skills, outdoor skills, and travel across the southeast on hiking, kayaking, and sailing adventures. 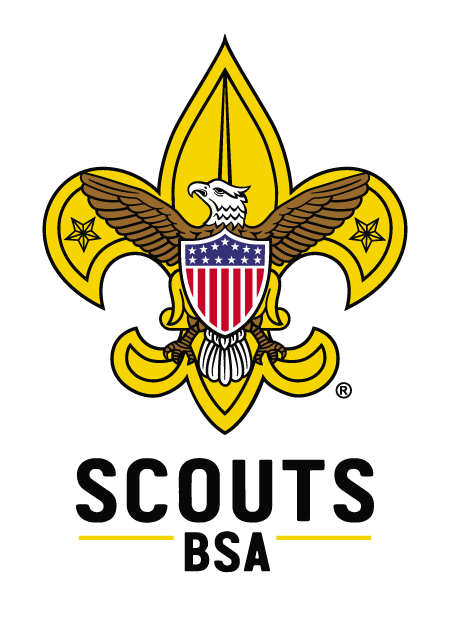 I am so excited that Scouts BSA will include girls and allow them the opportunity to earn the prestigious Eagle Award. I am looking forward to leading a girl troop and seeing the impact that girls will have on this program.